Along with habitat loss, poaching is one of the largest killers of animal populations in the world. It's become so prominent that it has become a $19 billion a year business - and endangered species are firmly in the poachers' crosshairs. 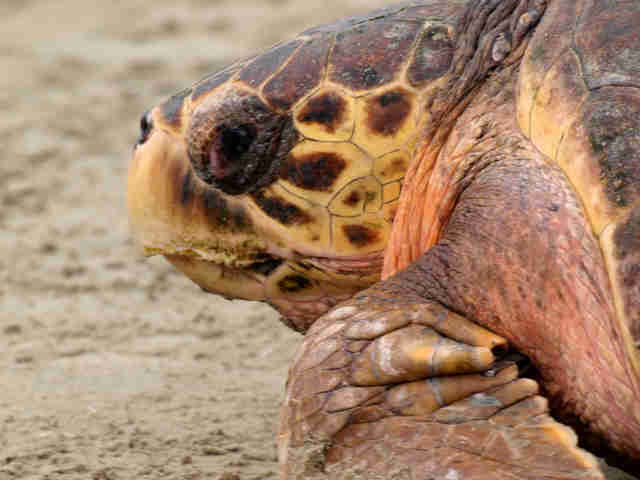 Currently, all seven species of marine turtles are in danger of becoming extinct. Yet, somehow, it's still legal to capture and kill them in 42 different countries around the world. Over the last three decades an estimated 2 million sea turtles were killed both legally and by poachers. Even outside of legal areas, poachers are responsible for illegally killing sea turtles in the thousands. These turtles are harvested for their eggs, meat and shells that are used for a variety of things, from medicine to decorations. Leatherback turtles in particular are targeted for their eggs, which are sold as aphrodisiacs. Only as estimated 34,000 leatherback females remain in the wild. With only around 3000-3200 left - and a mere 400 to 500 of them Siberian - tigers are on the fast track to extinction thanks highly in part to poachers. About 1,800 of the remaining tigers live in India and are distributed throughout 13 tiger reserves collectively known as the "Central Indian Tiger Landscape" while the rest are spread out in places like Siberia. Authorities routinely come across traps for the tigers along with poisonous weapons used to kill them. 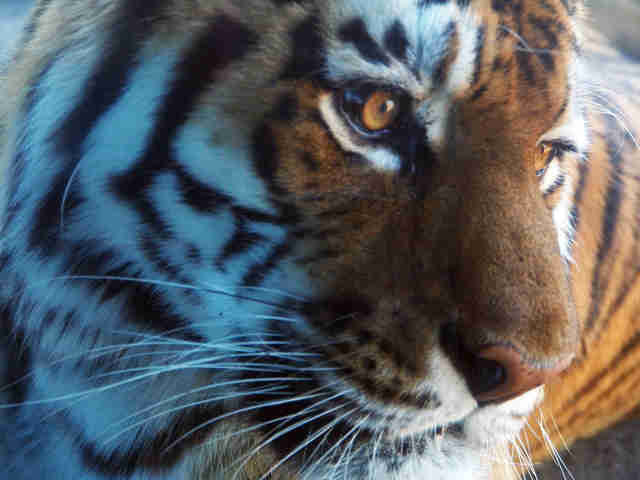 A single tiger can bring in nearly $50,000 on the black market. Across Asia, nearly every part of their bodies is sold, but mostly for a traditional Chinese medicine known as tiger bone wine and for their skins, which are used for décor. Due to the poaching of tigers, overall populations have dropped from 100,000 a hundred years ago. The year 2013 marked the highest year in modern history for rhinoceros poaching with more than 1,000 of them being killed by poachers. 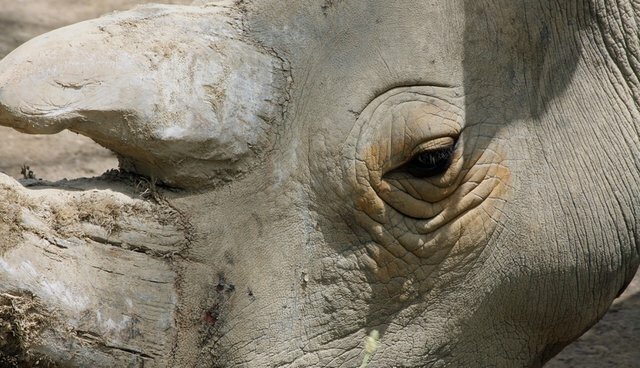 White rhinos were targeted 1.5 times higher than in 2012 and the population is nearing the point at which more rhinos will be poached than born each year. Due to their small population, Indonesia's Javan rhinos are the most threatened. In China and Vietnam, rhinoceros horns are treasured as status symbols and for health tonics due to the keratin in their horns. Demand for them actually drove Javan rhinos to extinction in Vietnam as of 2011 and now only 50 of them are estimated to live in the wild. 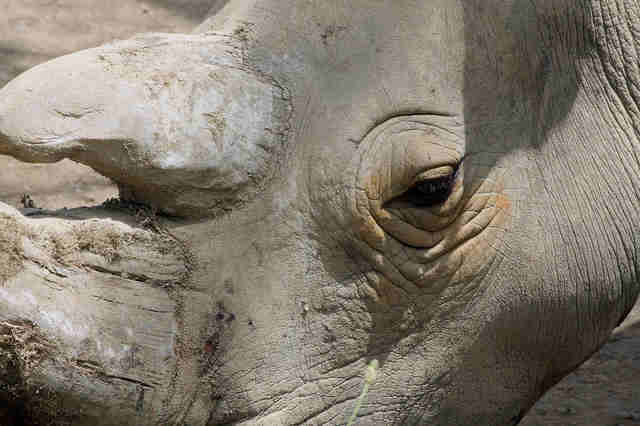 As of September 10 of this year, 227 arrests have been made involving poachers in South Africa, a country that is home to 73 percent of all wild rhinos in the world. 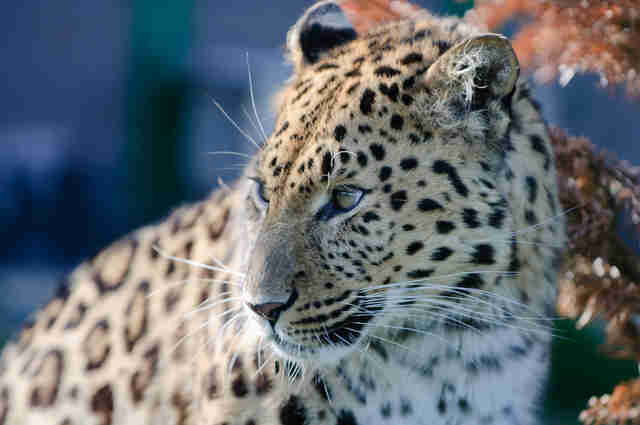 The Amur leopard is the most critically endangered of all leopard species with approximately 35 remaining. They are hunted by poachers for their beautiful spotted fur, which is used in clothing and decorations, as well as for blankets throughout Asia and Russia. The leopards' habitat is located in a remote region of eastern Russia. The Amur leopards are surrounded by local villages and towns, making them easily accessible to poachers and difficult to protect. Between 2007 and 2012 four of the few remaining leopards were found dead and were likely killed by poachers. While it might not seem like the highest number of deaths on the list, with such a small population, a handful of leopards being poached is detrimental to the species' survival and repopulation. Ninety-four percent of the world's lemurs are threatened by extinction, but the worst of the lot happens to be the northern sportive lemur. There are currently between 20 and 50 of them left in the wild. The lemurs reside entirely on the island of Madagascar, along with about 100 other lemur species also in decline. They weigh around two pounds and can be found in one remote area in the northern tip of the country. Poachers illegally hunt these guys due to the amount of protein in their bodies; that's right, they eat them. This is known as bushmeating, and grilled lemur is served as a delicacy. 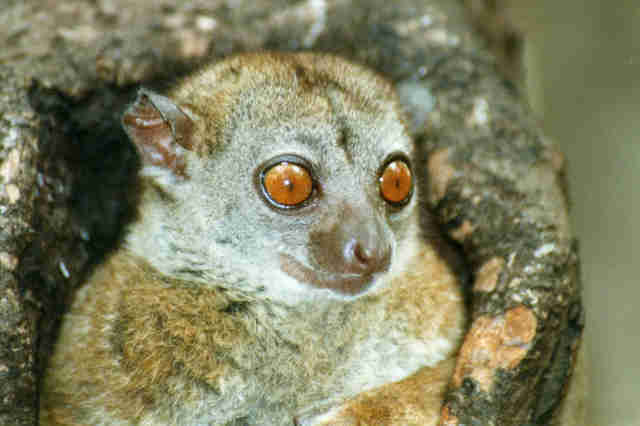 If not stopped, the northern sportive lemur could become the first primate to go extinct in the last 200 years. 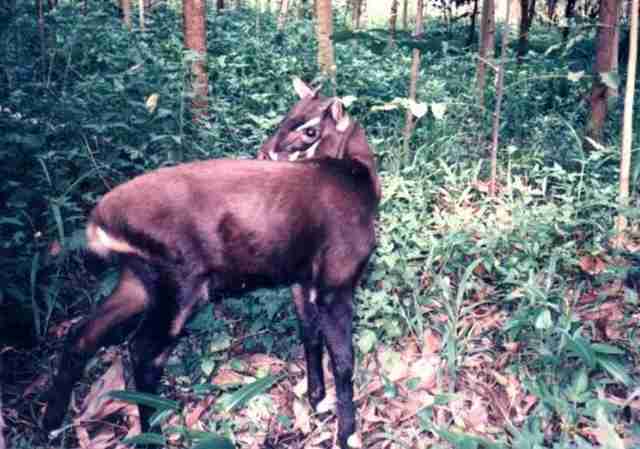 The saola has received the nickname "The Asian Unicorn" because it's so rarely seen, its existence is almost mythical. It was only first discovered 22 years ago, and is already at risk of disappearing entirely thanks to poachers. Saola sightings are so rare that researchers estimate their population to be between a few dozen to possibly as high as 200. Poachers hunt and slaughter the saola for their horns. Due to the rarity of the species, saola horns are prized as trophies. There have been over 30,000 snares discovered in saola habitats since 2011.